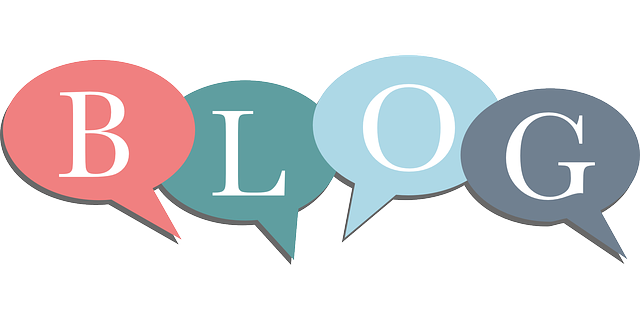 Why Should I Go To The Peterborough Biscuit Business Event? 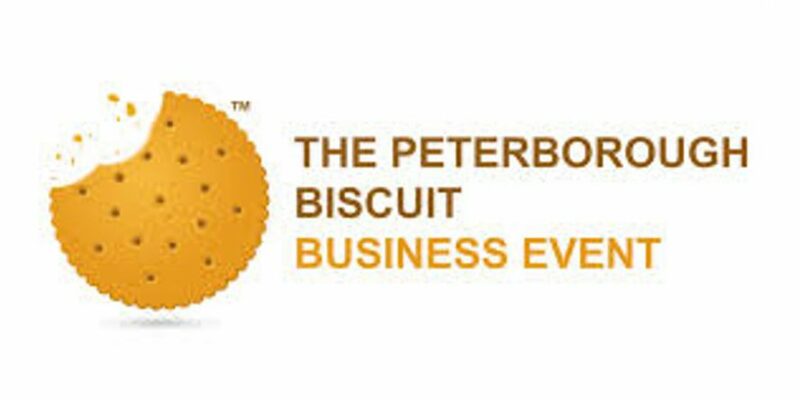 The Peterborough Biscuit Business Event is now in its second year and it has come back with much gusto after the success of the first year; the event aims to showcase local businesses while celebrating the diverse products and services that are available locally in Peterborough. 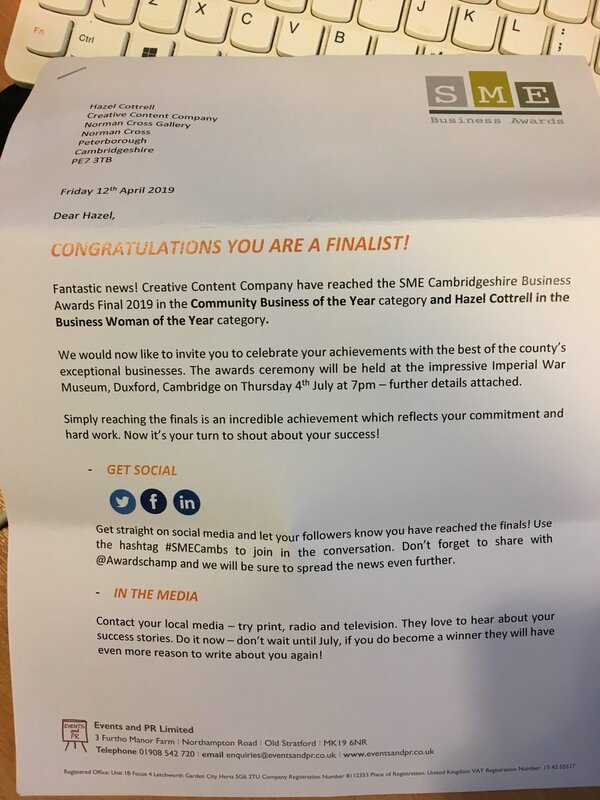 Anyone that knows the Creative Content Company team know Peterborough, the local community and the supporting of these is something that we are very keen on so it only made sense that we booked a stand at this brilliant event. The main reason we wanted to attend last year and have a stand this year was because we want Creative Content Company to be a well known company name in Peterborough; we want to meet local businesses, network with them and create strong relationships with them, whether this leads to a good networking buddy, a future referral or even that person turning into a client we do not mind – we just want to get to know the local businesses in our area. On top of the multiple networking opportunities here is also a chance to talk to exhibitors about what they can offer your business, you can get involved in the speed networking (if you have the energy), you can talk to other attendees about what you can offer their business and you can increase your own brand and company awareness in Peterborough too. There are also multiple seminars where you can learn from experienced, specialist and knowledgeable speakers, trainers and presenters which will help you grow your business and also grow personally; with no charge at all. And perhaps most importantly, we think you should attend The Peterborough Biscuit Business Event on Wednesday 9th February because we are there – not only will we greet you with a smile and a warm welcome but we also have some cool goodies and a fun game with some brilliant prizes up for grabs. You are not going to want to miss our stand if you are attending The Peterborough Biscuit Business Event; we look forward to seeing you there.